eARTh circles combine art, outdoor explorations, and group interactions. We will connect to and collaborate with the sustaining, healing power and wisdom of nature – inside and outside of our selves. 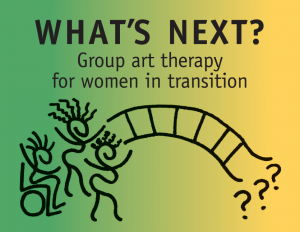 Indoor and outdoor art activities, mindfulness practices, discussion, breathing and movement support our ability to open to the love and the pain of our interconnection with all that is. Creative process helps us to clarify our vision and catalyze our energy in order to create healthier and more harmonious communities. Earth art circles support new connections, whether you come alone, with a friend, partner, or family member. Children and teens are welcome; please contact me to make sure that the site and activity are age-appropriate for your child. 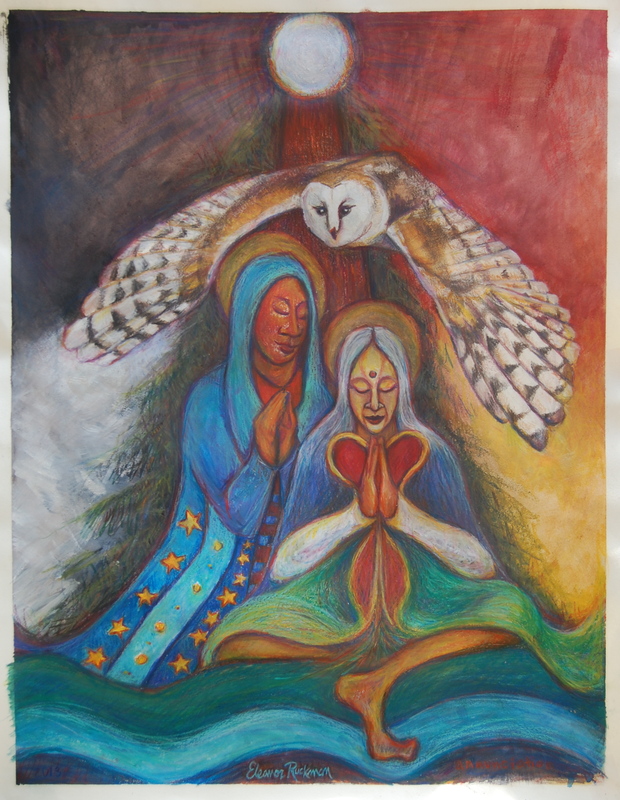 Sacred Space: Where are our sacred spaces? We will be making nests, honoring our mother earth and cultivating safe homes. Courage – How does being in nature revitalize our hearts and inspire us to action? We will be connecting to our lion/lioness/leo selves, the protectors of the pride – and to our own bright centers. Family Trees – What would we like to harvest from our family trees? What would we like to release into the earth, to compost and feed new growth? We will make symbolic family trees and honor the turning toward darkness, our own ancestors and the ancestors of our land. Register for eARTh circles. Please email or call me at 510-414-9728, with questions or for more information.